1. Grandiflora petunias have very large flowers and are best grown in containers or hanging baskets (because they are more susceptible to rain damage). 2. Multiflora petunias have smaller, but more abundant flowers and are ideal for summer bedding or in a mixed border (because they are more tolerant to wet weather). 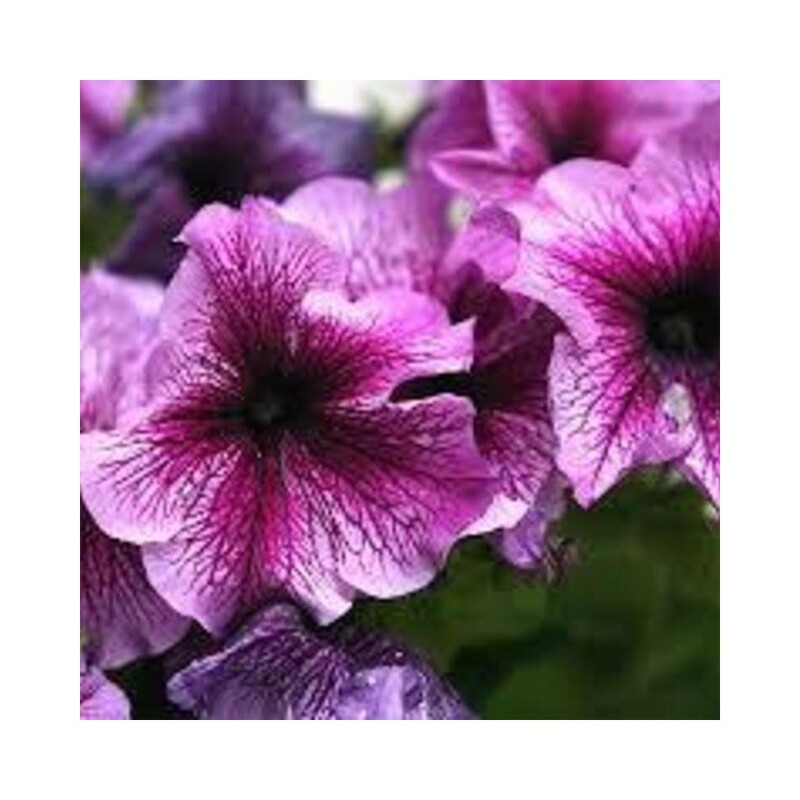 · You can grow petunias from seeds, but it is easier to grow them from transplants. If you are going to grow from seeds, start them indoors 10 to 12 weeks before you want to set them outside. Petunia seeds are very small and needs lots of light in order to germinate. Remember to water them. When the plants have three leaves, you can plant them outside. · It’s best to buy transplants and plant them in light, well-drained soil in full sun after the last spring frost. Petunias can grow in partial shade, but they will have fewer flowers. It’s better if the plants have shelter from the wind. · Space the plants about 1 foot apart. · If you’re planting petunias in containers, use a soil-less mix. 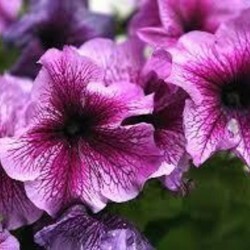 · Petunias are tolerant of heat so you don’t have to water them regularly. A thorough watering once a week should be sufficient (unless there are prolonged periods of drought in your area). The spreading types and those in containers require more frequent watering though. · Fertilize your plants monthly to ensure good growth. Double-flowered cultivars like a biweekly dose of fertilizer. · Remove faded/dead flowers to prolong blooming.